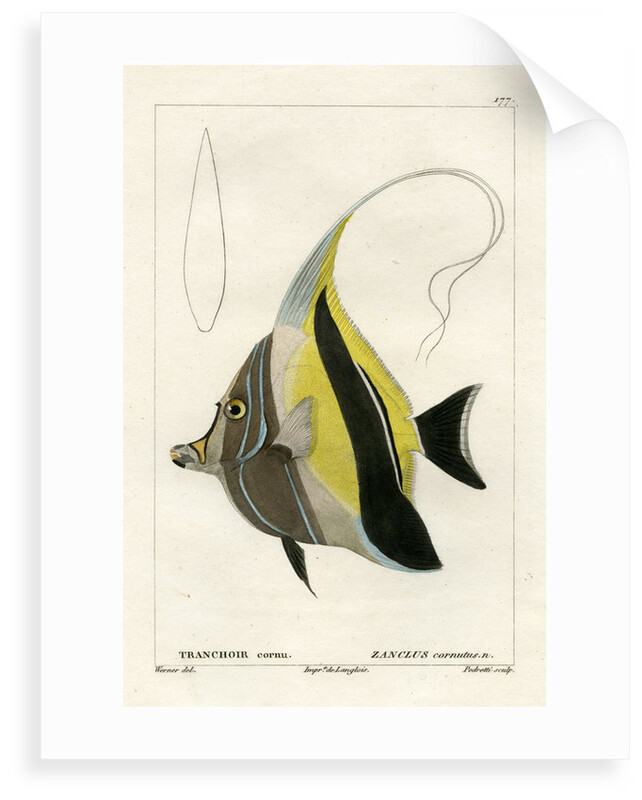 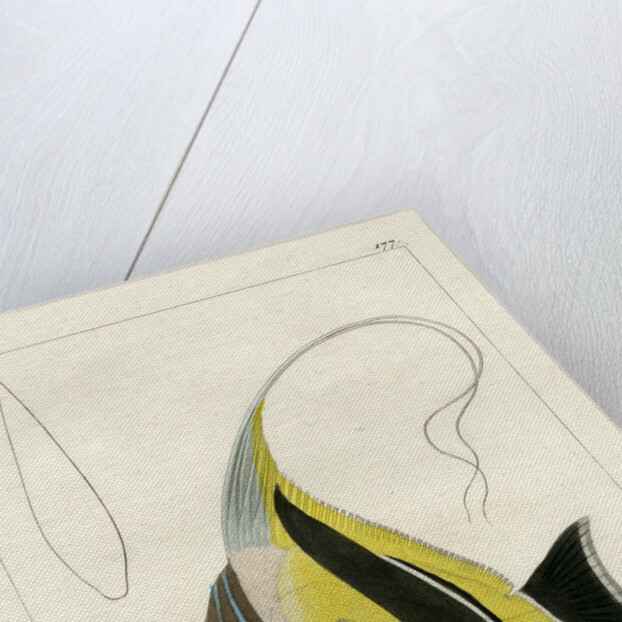 Marine zoological study of the Moorish idol Zanclus cornutus, a fish native to the Pacific Ocean. 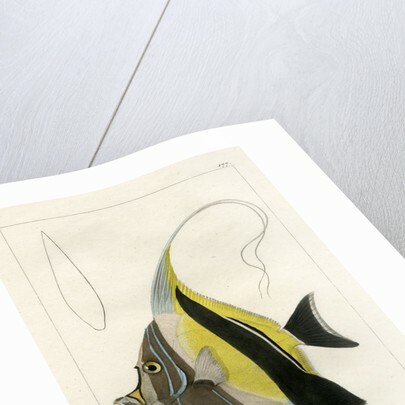 Side view, with a line detail of the fish in section. 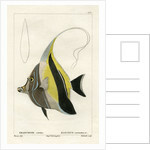 Plate 177 from the book Histoire naturelles des poisons…tome 1-21…by Georges Cuvier and Achille Valenciennes (Paris, F.G. Levrault, 1828-1849).